We are engaged in offering a comprehensive assortment of Sleeve Wrappers that is intricately manufactured using excellent quality components and modern technology. Moreover, our offered multipack is checked against various parameters under the vigilance of our quality controllers to deliver a flawless range at the client's end. Backed by a team of highly skilled and talented professionals, we are engaged in manufacturing, exporting, importing and supplying a wide range of Sleeve Sealer Wrappers that intricately is manufactured using premium grade components & other required raw materials and cutting-edge technologies in sync with the set industrial standards. Clients can avail the offered range from us at market leading prices within given period of time. 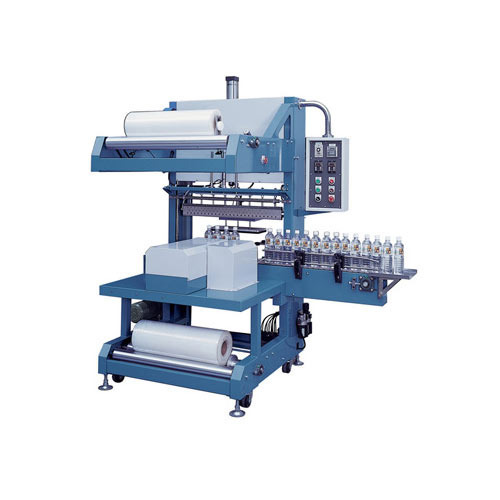 Shrink Sleeves Our organization holds an reputable position in the market as the manufacturer, supplier and exporter of Bottle Shrink Sleeves . These products are made of supreme quality raw materials and components that are attained from the authentic sellers of the market. Our clients appreciate these products. Packing Speed Up to 03 to 04 Packs/Min. Easily adjustible for height and width. Speed up to 03 to 04 Packs/ Min. 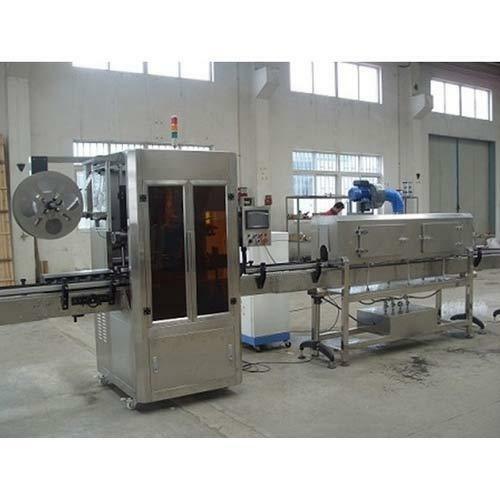 We are a reckoned entity engaged in offering an excellent quality range of Neck Shrink Sleeve Applicator. 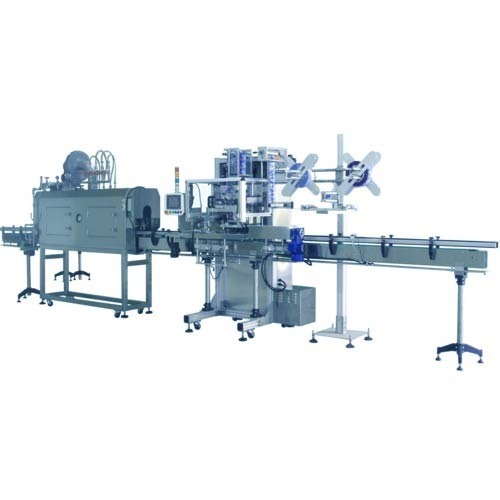 The offered machines are manufactured using the utmost quality components and the latest technology at our hi-tech manufacturing unit thereby, widely demanded in the market. 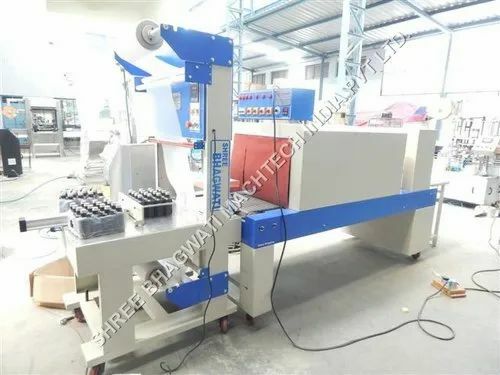 Our offered machines are highly acknowledged among clients for their remarkable features like robust construction, operational fluency and high strength. We offer these machines in customized options at an economical price. 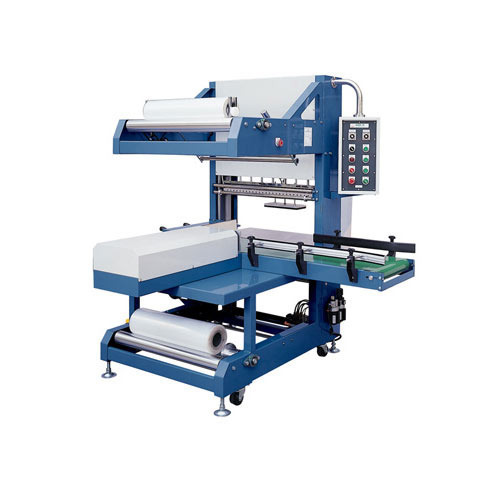 Looking for “Sleeve Wrappers machines ”?